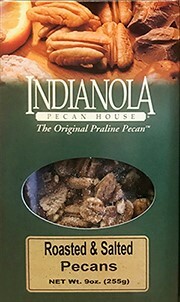 These Jack Daniel's Praline Pecans are a twist on our traditional praline pecans. 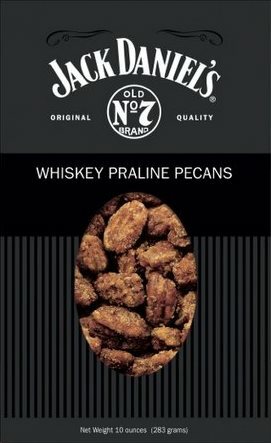 Compare the flavor of our Jack Daniel's Whiskey Pecans to our Original Praline Pecans! 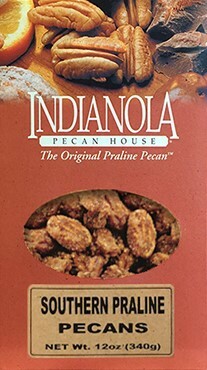 Try this original, salty favorite with our sweeter varieties!